S (Scripture): Ezekiel 3:1 He said to me, “Son of man, eat what you see in front of you – eat this scroll – and then go and speak to the house of Israel.” 2 So I opened my mouth and he fed me the scroll. 3 He said to me, “Son of man, feed your stomach and fill your belly with this scroll I am giving to you.” So I ate it, and it was sweet like honey in my mouth. O (Observation): Ezekiel, like all of the prophets, is equipped to do God’s work. He is called and set apart to receive God’s Word, and act on it. So Ezekiel is equipped. He is not necessarily some all-star who made the cut. He is simply chosen by God to be a prophet – a truth-teller to Israel, on God’s behalf. How is he equipped? What words will he use? God gives Ezekiel a scroll. And Ezekiel is to swallow that scroll. Yeah – WEIRD! And yet,…that scroll tastes sweet – like honey. God’s Word is sweet to this prophet’s lips. He has the words to share, whether Israel wants to hear the words or not. But then, Ezekiel’s job is to speak the hard truths…not to make others believe what he says. A (Application): Some are called to be apostles, some prophets, some evangelists, some shepherds, some teachers. So says Paul in Ephesians 4:11. 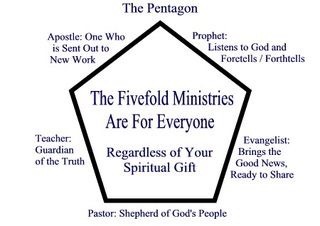 In the book, “Building a Discipling Culture,” by Mike Breen, the author uses the pentagon shape as a tool to remember these 5-fold callings. I thought about that shape this morning, thinking about what Breen says about our callings in life. For Ezekiel, the grace that was being poured out for him was in the calling of being a prophet. He probably had to spend some time in the other 4 callings, but for this season of his life, he was mainly a prophet. The truth is, God calls each of us into one or more of these callings, regularly. The way Breen describes the discernment for each calling is that God is always pouring out grace and we just have to hold our bucket in the right place to grab onto that grace. So, if God is pouring out grace in the area of Prophet for me, and I’m holding my bucket under Apostle, then I’m missing out on something. I’m hoping for the Apostle calling, but God is calling me elsewhere. And when we do hold our bucket where God is pouring out grace – that is, if God is pouring out grace in the area of Prophet, and I’m holding my bucket there, I’ll be able to speak some truths that I am typically unable to share. God poured out grace for Ezekiel to be a prophet, and Ezekiel held his bucket there. 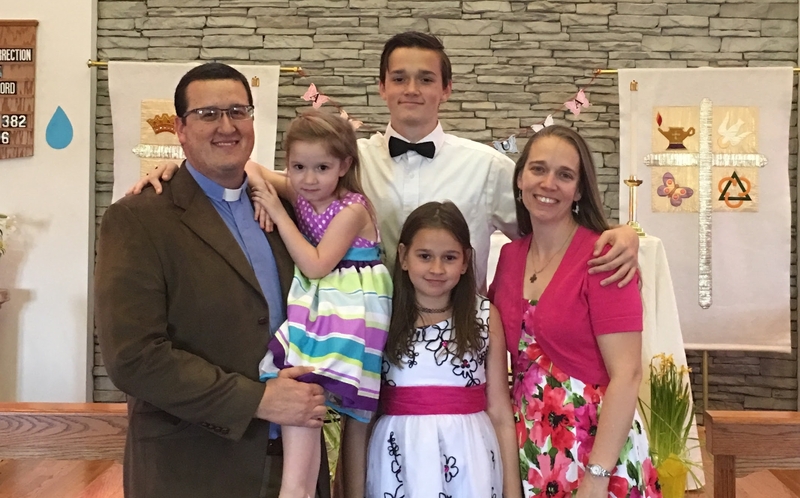 For the most part, God calls me to be an apostle – breaking new ground, being a trailblazer. 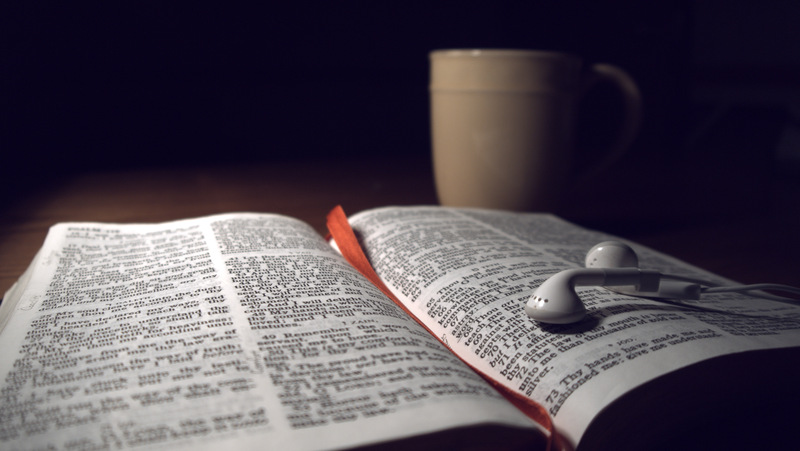 In what way is God calling you? Where is God’s grace being poured out in your life? Click here for the 5-fold survey tool. P (Prayer): Lord, sometimes we hold our buckets in the wrong places. Guide our hands and hearts to follow where you lead. Amen. This entry was posted in 3DM, Digging Daily, Growing Leaders and tagged Apostle, Calling, Evangelist, Prophet, Shepherd, Teacher. Bookmark the permalink. Excellent. It’s a great tool for discernment. And from what I know of you, seems pretty accurate. Do you think it helps to confirm what you’re already sensing? Does the assessment work, in your eyes? My results are: Pastor, Evangelist & Teacher tied, Prophet and then Apostle in that order. Excellent. So…is it accurate for you? Same question for you. Does it fit you?